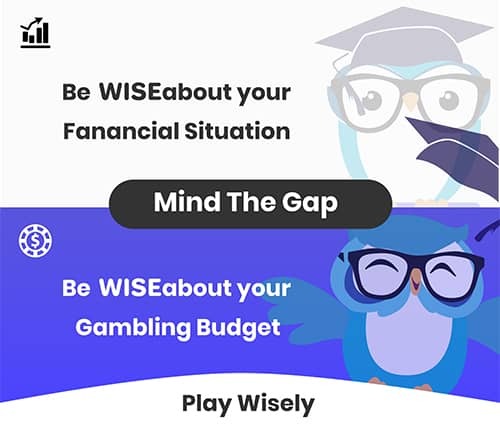 Learn how to play Blackjack today at Wisegambler! The most popular casino game in the world today is Blackjack, and this makes Blackjack one of the most requested online games today. 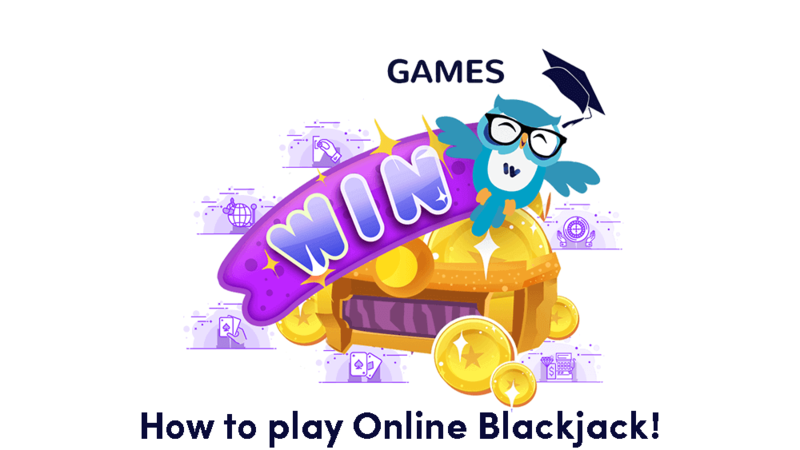 So, if you want to be part of the Online Blackjack fun and glamour, so if you don’t have any experience or looking for more tips on blackjack, read further before you start with the fun and games! The total sum of the value of the cards in your hands will thus be your score in Blackjack, it’s really that simple! Remember when you play Blackjack, you don't play against the other players at the table, you play against the dealer. In Blackjack, you only get two hands in the game, the dealer's hand and the player (you). The players with a hand value of 22 and higher are the losing hands, they are called the bust or the dead hand. 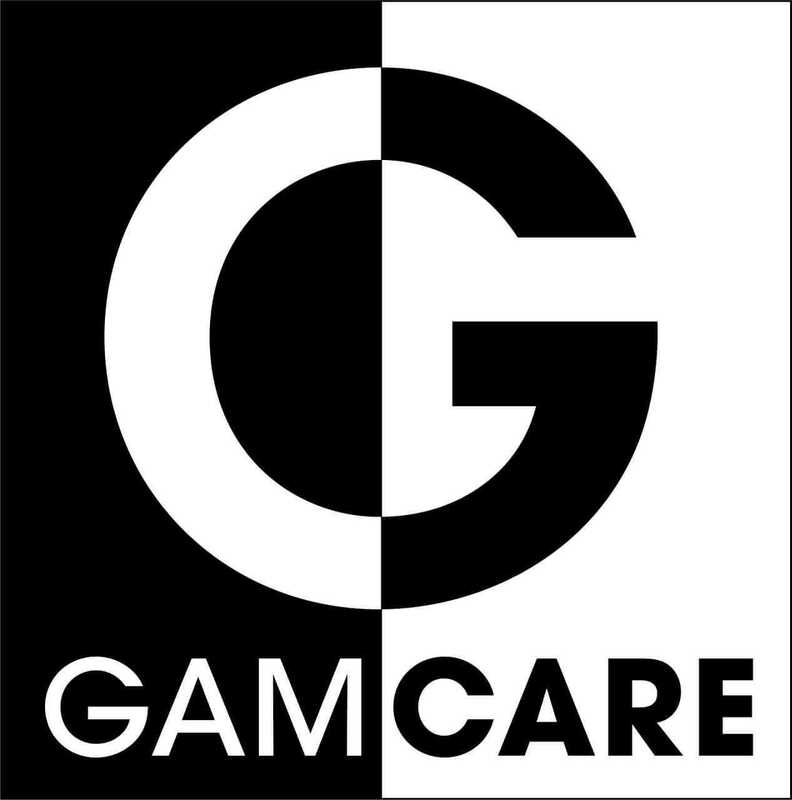 If the player's hand value goes over 21 points, the player is automatically out of the game. Not only do you lose if your hand value goes above 22 and higher, but if your hand value is less than the dealer's, you lose as well. After choosing your table and a comfortable spot, you can start your Blackjack experience. The first step, you must exchange your money for chips, then place your chips on the table to make a bet. The dealer will then start dealing two cards for each player and for the dealer himself/herself. The dealer will always peek at his or her own cards to check for “a Blackjack” before inviting the players to hit or stand. Hit: Hitting means to ask for an additional card. Split: Having two cards of the same rank. Stand: Keeping the card as it is in your hands. Surrendering: You can surrender (dropping out of the hand) before or after the dealer checks his/her hand value. Remember, the Blackjack game results is purely and directly impacted by the players' decisions, but if you are serious about winning you need to learn the basics in Blackjack Strategy. 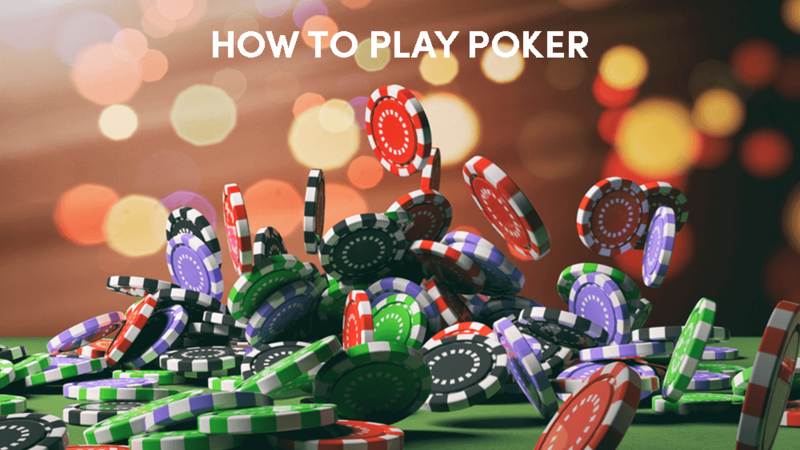 Now that you know the most basic information there is to know about the Blackjack Game, let’s explore further to find how to strategize your hand. Hard Hand: A hard hand is when you have an ace, but you cannot use it to lower your total, and to ask for a hit at this point can also push your card value over the 22 limits. Soft Hand: In a soft hand you can account for an ace as a 1 or 11. It's better to play games that pay 3:2 with an 8-deck game, never play when the game pays 6:5. Don't double down on your 7 or less if the dealer shows a 5 or 6. The dealer will most likely make a hand than a bust with a 7 or less. To try the aggressive approach, you need at least $500 to Play Blackjack Online. This approach works opposite than the conservative approach, with the aggressive approach you must double your bet every single time you lose. If you have a hand of two cards and the total value of the hand is 10, do the following: If the dealers' upcard is a 9 or less you must double down. If the dealers' upcard is a 10 or an Ace, you must double down. Never split a pair of 5's. Don't make bets to big until you have the feel of the game. Conservative approach is to only raise your bet when you win. Want to win more money, then you must double down on a hard 11 against the upcard of the dealer. Double (D): You double down when you want to double your wager. Hit (H): Select Hit if you want the dealer to deal you another card. Split (SP): This allows you to split your cards into two hands. Stand (S): You stand when you are happy with your hand and you end your turn without asking for another card. A Blackjack strategy chart’s purpose is to show you every possible position you can be in, in Blackjack. Even dealers must stick to rules based on a strategy chart. It's always a good idea to keep a copy of a strategy chart with you while playing, whether its printer or you view it on your mobile phone or tablet. To lose less money in the long run it is best to hit against the dealers 2 or 3, even when it means risking busting your hand. When the dealer's up card is an ace, it's best not to take the insurance bet. To win more money, in the long run, means declining the insurance bet. If the rules of the game are consistent, it is better to stick to fewer decks than more. The player odds are always better with fewer decks. Double down when you have a hard 11 against the dealers Ace. It is best not to stand on a soft 17, hit or double is best for a soft 17. Keeping a pair of 10's together is always a better winning strategy than splitting them. A pair of 5's is equal to a hard 10, so rather not split and draw on or more cards. Standing with your pair of 9's is the better play as a pair of 9's will give an 18, the dealer might have less, and then you have the upper hand. Doubling down is best when you have a 10 against the dealers' upcard. So, remember, always try to double down on a 10. Regardless of the dealer's upcard, it's always best to split a pair of 8's and Aces. A Pair of 8’s is one of the worst hands to sit within Blackjack, it gives you a hand value of 16. 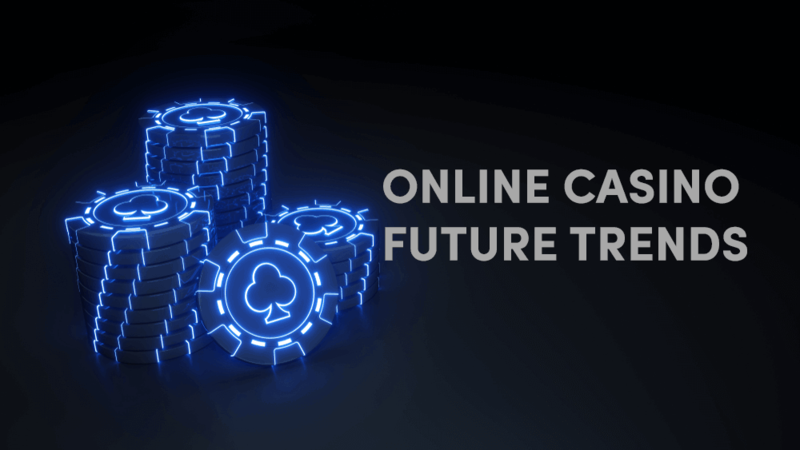 In the long run, these options will earn you more winnings, so your chance to get a solid and even a win is greater. Because you get more than one version of Blackjack, it's important to make sure what the rules and payouts are before choosing your game.